The 2019 baseball season is fast approaching. We are looking for plate and base umpires for all divisions. Anyone 12 years old or over are able to umpire. 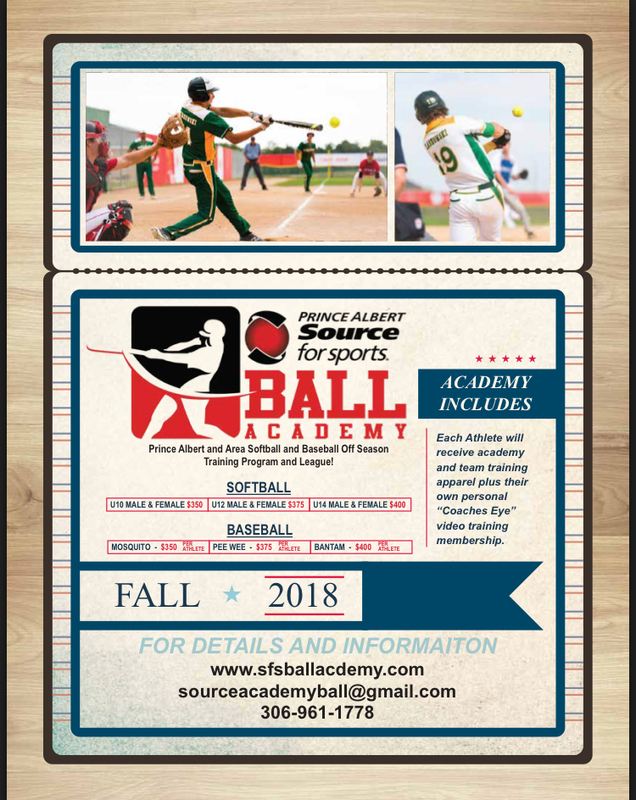 It is a lot of fun, and a great way to earn some extra spending money (umpires get paid between $30.00 and $50.00 per game, depending on the division you are umpiring for). 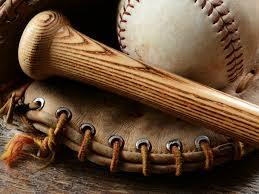 The schedule is flexible - you can ump as much or as little as you would like. For anyone who wants to umpire, there will be an umpire clinic this Saturday at Nordale Hall from 9am - 3pm. Register by sending an email to pamba@sasktel.net with your name and contact number.